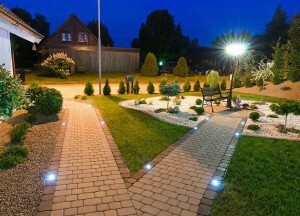 ArcBright specialise in Garden Light Installation. 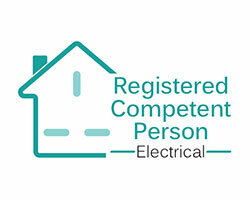 We can provide all of your power requirements in and around the garden. 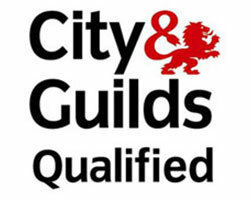 Water features, electrical pond equipment, automated gates, as well as all other electrical requirements to Out Buildings such as Summer Houses, Garden Offices and Garages. 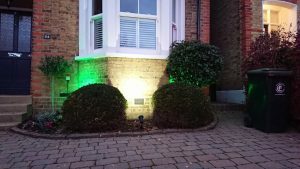 Our garden space is so undervalued, creating an impression with expertly installed garden lighting will form an effect that you will want to revisit again and again, as well as encouraging you to invite your friends to join you in the garden after dark, for drinks and snacks in a tranquil environment. 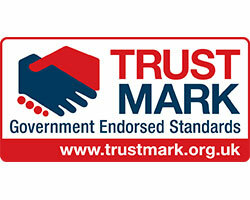 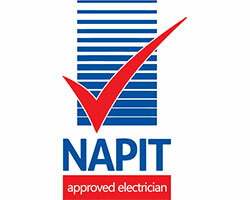 As you would expect, all of our installers are part P certified. 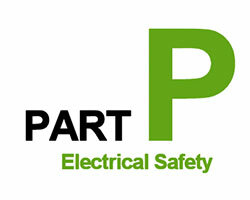 This provides you with the peace of mind that your installation will be installed safely and according to the latest electrical regulations, and the correct documentation will be issued once the job has been completed. 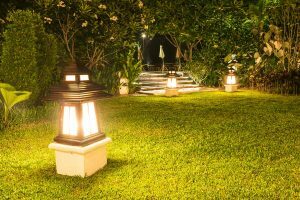 Remember, no matter how big or small your garden, the introduction of garden lighting will transform its character after dark. 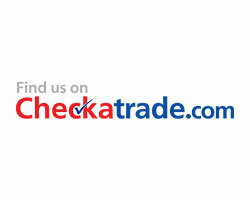 We also take the view that you may wish to start small and on that basis we don’t mind how big or small your project may be, we will provide you with a professional service from the first to the last.